It’s been a big week for Melbourne. 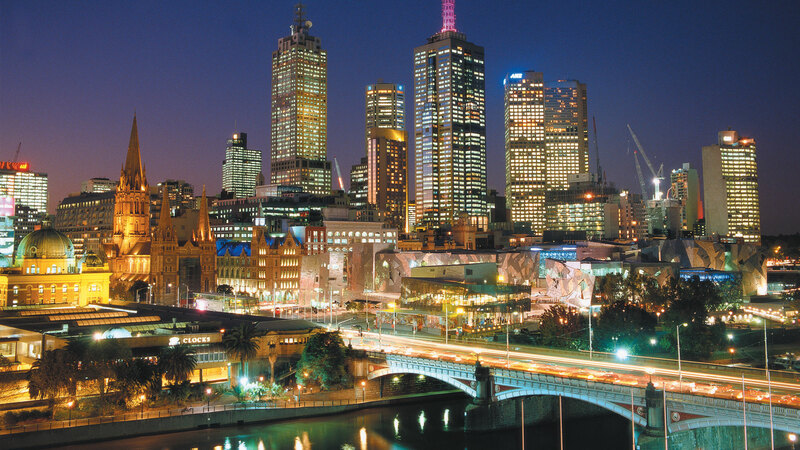 First it was voted the world’s most liveable city for the third year in a row. The survey ranks cities on stability, health care, culture, environment, education and infrastructure. Melbourne scored 97.5%, an almost perfect score, only losing points for climate, culture and petty crime. I’m a little surprised on Melbourne losing points for culture – it is known to be the culture capital of Australia – maybe too much culture is a bad thing?? And as for the climate, who doesn’t enjoy 4 seasons in one day every now and again. Although it’s going to take me a while to deal with 43 degree days in summer still. The other cities in the top ten behind Melbourne were Vienna, Vancouver, Toronto, Calgary, Adelaide, Sydney, Helsinki, Perth and Auckland. So clearly everyone should either move to Australia or Canada! Second Melbourne celebrated it’s 178th birthday on the 30th of August. This came as a bit of a surprise too. I didn’t realise Melbourne was so young. Having grown up in England where there are thousands of years of history, it seems like such a short time frame that Melbourne has been around. It’s easy to forget when walking around the beautiful old buildings in the city, and they definitely make it appear older than it is. It’s definitely a beautiful city though and one I am pleased to now call home. So Happy Birthday Melbourne, you’re a great city. And congrats on holding on to the title of most liveable city in the world……….. Oh and I suppose yay to me for choosing to live here. Thanks for that. WIll check it out now that the weather is turning good and summer on its way. Missing the beach life.